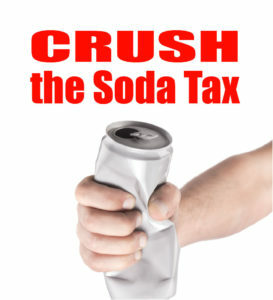 The Des Moines Register recently suggested that Iowa should consider imposing a new tax on soda and other sugary drinks. Policymakers in Iowa should be cautious not to jump on the soda tax bandwagon. A soda tax does not guarantee additional revenues and it will most likely not produce the intended moral outcome of reducing obesity.